The Drs. 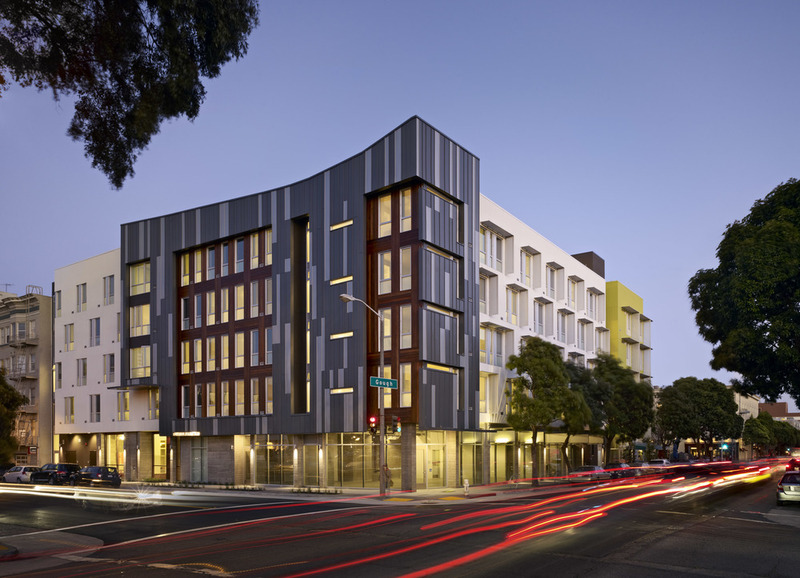 Julian and Raye Richardson Apartments provide a dignified home for formerly homeless residents with 120 fully-equipped studios and supportive services, including counseling, medical care, job-training, and employment opportunities. 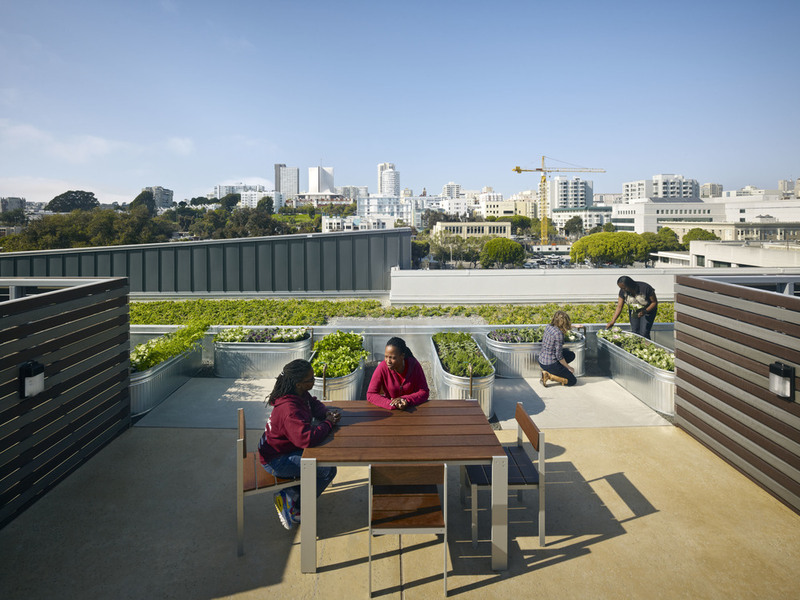 The landscape design encompasses a streetscape, a central courtyard, and a roof deck with vegetable garden plots. 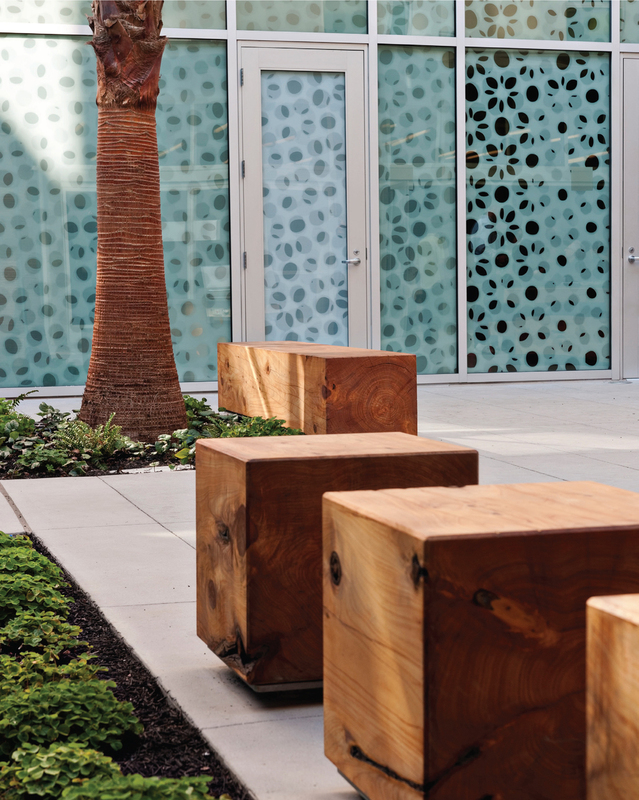 GreenPoint rated, the project uses local materials and offers a multi-faceted stormwater management with permeable pavers over a gravel infiltration system, rain gardens, and a green roof.